For example: Ooooh My Venus! What a way to rekindle with k-drama. (Thanks, 엄마! Mothers always know best.) 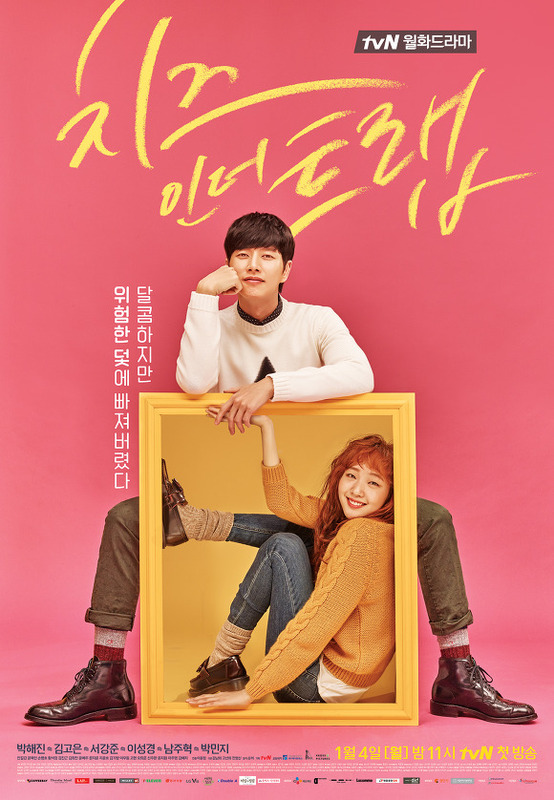 But why I need to mention OMV first is that it played a crucial role on how I got to Cheese In The Trap. Had I not obsessed about it on Twitter, then Sarah (안녕!) wouldn’t have recommended CIIT in exchange! While it took me eight episodes to get the, uh, feels (it’s 2016, what is the new term for this, people), CIIT was something I couldn’t stop myself from getting into. It was mysterious, strange and a little creepy… which, of course, I enjoyed. 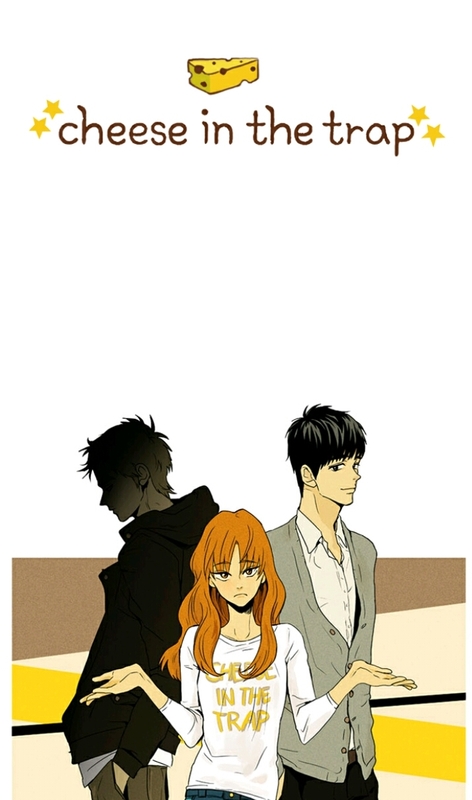 I was on the 10th episode when I decided to read the webtoon series it was based on. I wanted to know how faithful the adaptation is—if it was more strange, funnier, creepier or what. As far as until Episode 13 is concerned, it’s looking good. Which is weird to say, because the webtoon series actually came first. I like: the consistency of the color palette; the brevity of the narrative in speech bubbles; the exaggerations of gestures, reactions and moments; the paces and the cuts of every episode. 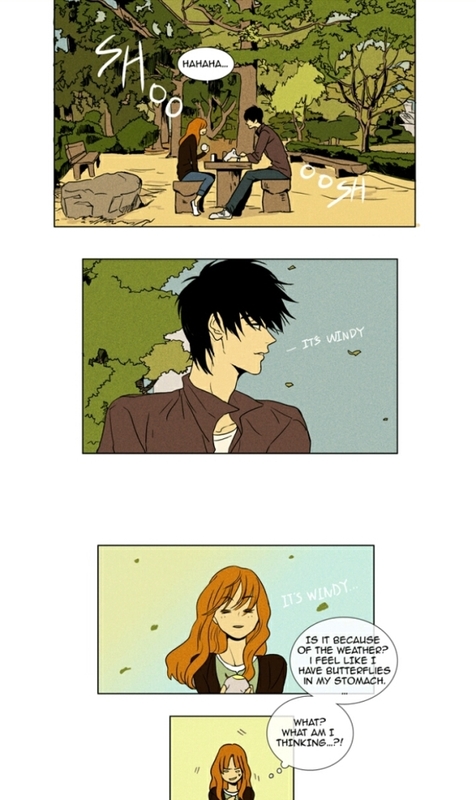 I also enjoy how I can imagine these webtoon characters with actual people’s faces (it doesn’t hurt at all to put Park Hae-Jin‘s face on Yoo Jung’s webtoon face, that I now have a more in-depth (whoa) understanding of the flashbacks, that I can have a choice to like and dislike certain moments and characters because there are always two versions.